Both of Michael’s parents were in the medical profession back in their native Philippines, and they encouraged him to follow their path. 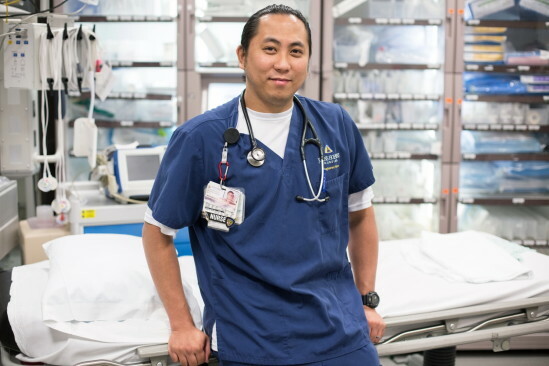 Working as a nurse in the ER, Michael has seen his fair share of death, and knows intimately that an ER gurney is not where you want to end your days. He has also been personally touched by the death and dying experience, and has fought to honor the final wishes of several of his own ailing family members.